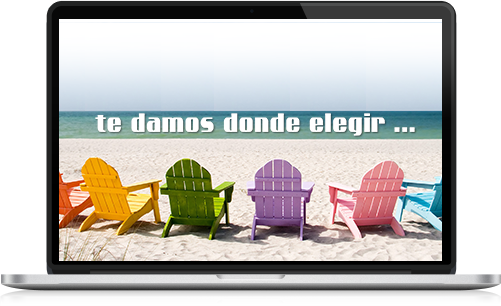 We hope that in our page you find what you are looking for. Enjoy the excursion and learn is important, our team of professionals is at your disposal to discover, understand and enjoy Tenerife in their own language. To discover the historical monuments and activities that have made Tenerife so special. We will be at your disposal from Monday to Friday from 08:00 a.m. to 10:00 p.m.
You can cancel your reservation free of charge up to 24 hours before the departure of the excursion, according to our general conditions of sale. Using your credit card to book an excursion online with ToursTenerife.com is 100% safe. We use the Santander bank application to protect your card data. Travel Agency Tenerife is located in the south of Tenerife. Young and eager to do, the common denominator is to travel and discover the corners of our fabulous Islands. Our team of professionals updates daily the offers. Discover what to do today, reserve and enjoy the best prices for the best activities. Last reviews on our excursions. The tours are composed of new experiences and unforgettable moments. In fact, this is what makes traveling so fascinating.